you will be on top of the world as it is a marriage which you will cherish and be a part of right from the word go. When two people give their love to each other and spell out their vows and declare their commitment it is of course a special day. When that day is for a person who is very dear, you tend to feel as much happiness for them as they would feel for themselves. It is a blessing to be able to witness your dear ones reach the highest point of bliss when your loved one has found the special person with whom she/he would spend the rest of their life with. It is very important to choose a right gift for your close friend’s wedding. They will be flooded with gifts and it is natural for your gift to get lost in the sea of gifts. So how can your gift stand out? We hope this article helps you to get some personalized gift ideas and help through the difficult task of choosing the perfect gift for your best friend. The gift should be unique and be cherished for now and ever. The gift needs to be long lasting like the love between the couple and at the same time it has to let your friend know how much he/she means to you. Will an off the shelf gift ever be as special as you want it to be? Am sure the answer is going to be negative. 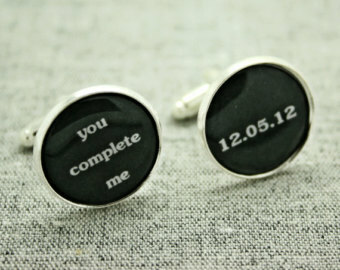 Here is a list of special gifts which will help you to choose wedding gift for your closer friend either male or female. 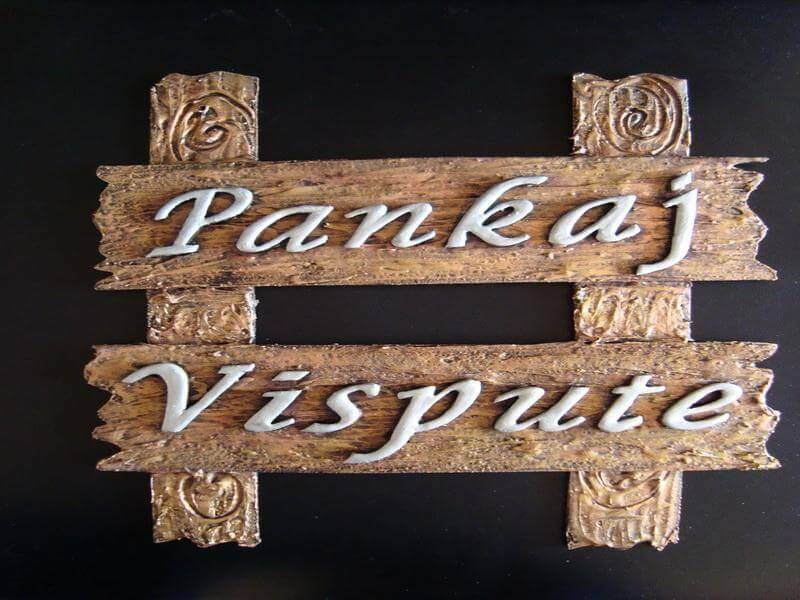 As they start their life together and move into their new house a name board is an essential and when done tastefully and artistically will add the extra touch of elegance to their house and it will be a way of remembering you day in and day out. A Photo frame that has their name etched on it is sure to occupy a place of pride in their mantel. It will be a great photo frame to display some of the cherished moments in their lives. 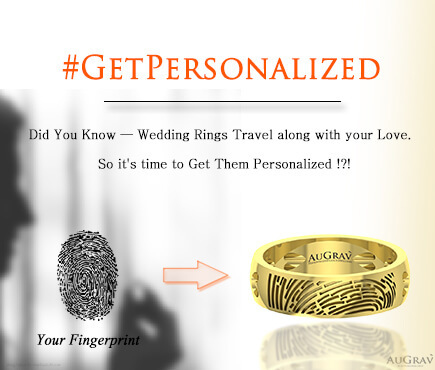 You can also make these type of personalized gifts in 3D gold for wedding. 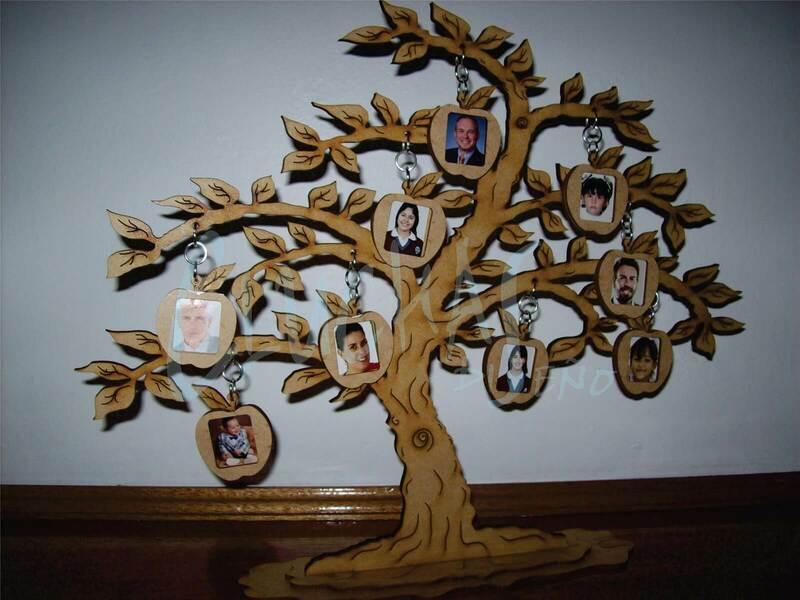 Everyone loves to be reminded of their lineage so get a gift that will speak about their family tree it can be a show piece where names can be inserted or it can be a photo stand. This will make them feel that they have their loved ones always near to them. 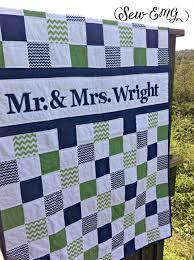 A personalized quilt is another gift that will not only be special but also be high on utility value. Coffee mugs are always special as it is what you have your morning cup of coffee as you kick start your day. 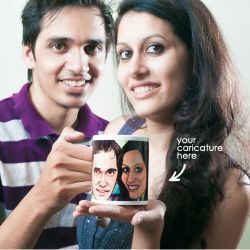 Couple mugs gives the space needed as they own their own mugs and the intimacy needed as it is the other half which their partner uses. It almost spells out the success for marriage. 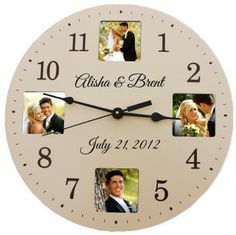 You can also opt for a personalized show piece that commemorates the day they said “I do” to each other and it will also help the groom to remember their wedding date as most men find it difficult to remember dates;-). The last but not the least, you can choose a personalized gold coin that can be worn as a pendant. 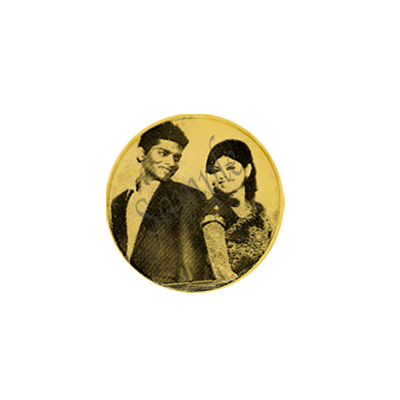 It becomes even more special if the couple’s portrait is etched on it in 3d. Your gift will definitely accompany them for the rest of their days and will symbolize how your friendship is meant for eternity. This gift is even more special as it is made in the eternal metal, gold. It will definitely top their list of favorite gifts. Let your friendship and your gift remain unique and we hope that these ideas has made the deciding process hassle free. Enjoy your shopping time for your best friend’s wedding, and the best moments. 8 Personalized Wedding Gift Ideas for Close Friend Overall rating: 4.7 out of 5 based on 235 reviews.